Let one of our food trucks take care of the food for your special event or office. 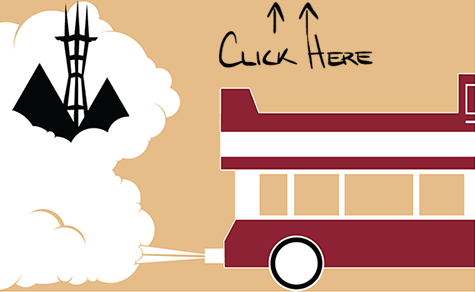 Booking a food truck will alleviate the headache of planning your food and leaves you with more time with your guests. Contact us now so we can tell you exactly how easy it is. We'll be in contact with you shortly to confirm your event.